that all your requirements are met. Make the right impression at your next business meeting in a professional and corporate environment. 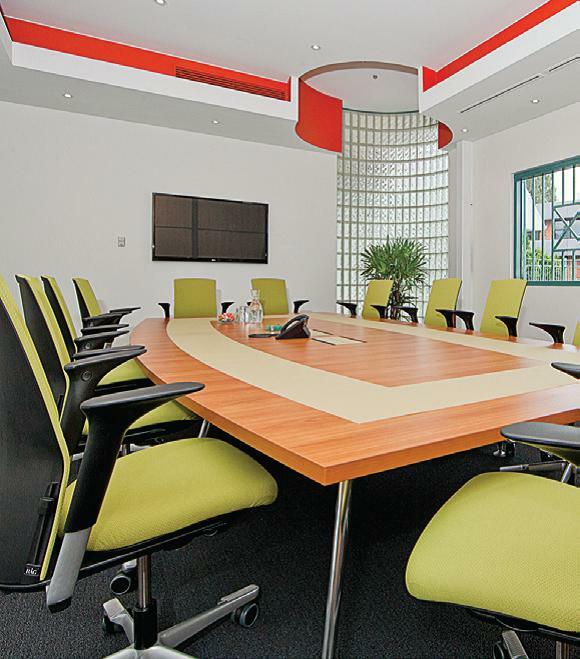 Rock Development Group have the convenience of two meeting room facilities available for hire and will ensure that all your requirements are met. The facility is newly furnished and provides a relaxed and functional environment to hold off-site meetings, training and planning days. All catering and AV equipment can be arranged on your behalf by Rock DG’s friendly staff to allow you to stay focused on your agenda. Rock DG’s Offices are conveniently located in Canberra’s leading industrial area of Fyshwick and offer ample secure parking for all visitors free of charge. The rooms available to hire include a boardroom containing a large conference table that comfortably seats 12-15 people and a meeting room suitable for 8 people or less. 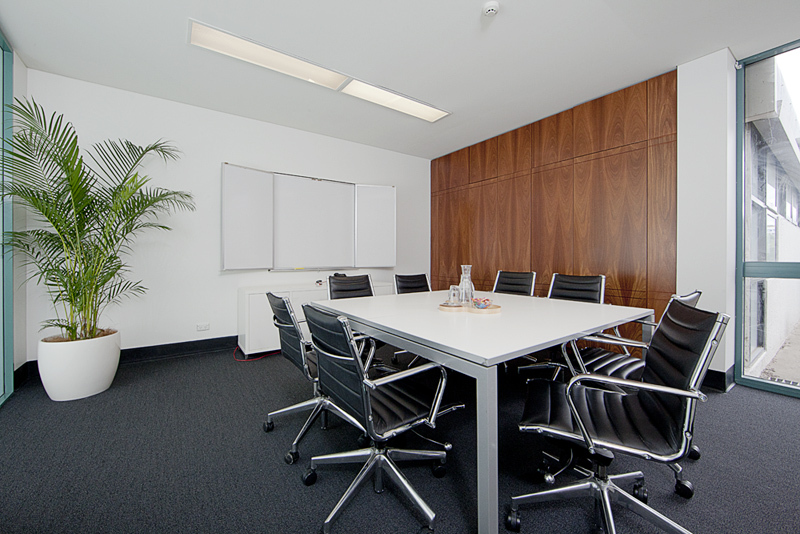 The boardroom and meeting room facilities offer flexible hire durations from 1 hour to 1 day or longer. We are flexible to meet your organisation’s needs. Rock DG offer clients internet connectivity, high definition video conferencing/teleconferencing facilities, plasma screens, white boards, electronic data projectors and catering services (please note some of our services come at an additional cost). The rooms are fully air conditioned with close access to bathrooms. 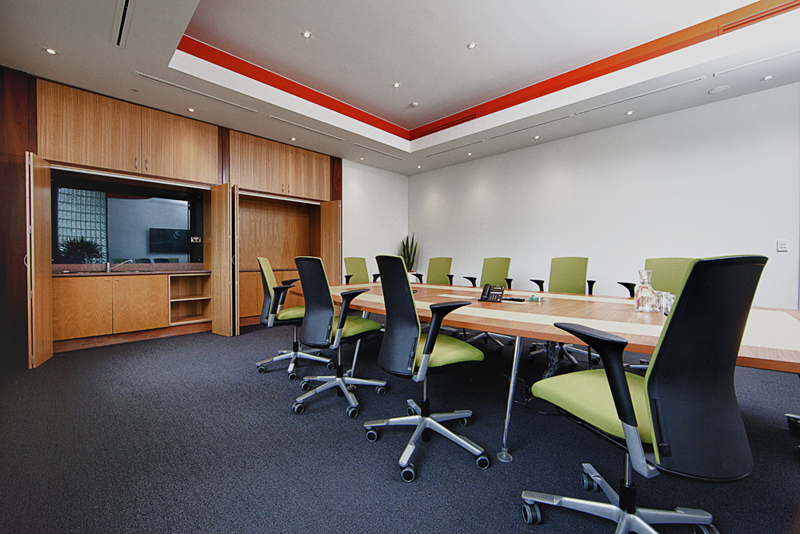 If you would like more information about our meeting rooms please download the brochure here.